A few weeks ago, Microsoft announced they would stop shipping Windows XP products to OEM’s (original equipment manufacturers). This means that OEM’s will not be able to install Windows XP on new PC’s anymore. 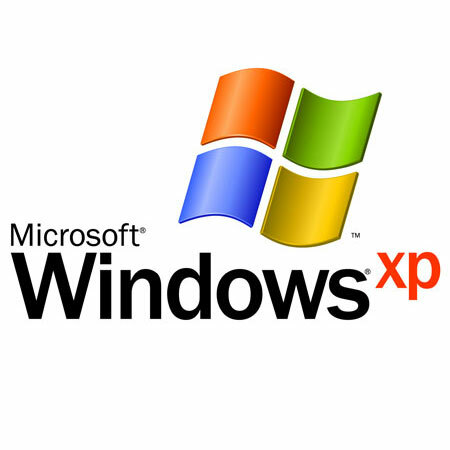 Microsoft’s decision isn’t much of a shock, since they announced mid 2008 that they were going to stop shipping XP to suppliers. With Windows 7 being out for a little over a year now, it makes sense to stop production on XP altogether. So what does this mean for companies currently running Windows XP? Although you won’t be able to purchase a new system with XP preinstalled, you still will be able to install XP on a Windows 7 machine if needed. Although we are unsure of how long this practice will continue, at this time, Microsoft is still allowing this, meaning that your company won’t have to upgrade all your computers just yet. If you have new computers that need to be downgraded to XP, ACF can help you! If you’re ready to upgrade your operating system, we can help with that as well! Contact the IT department at ACF today.